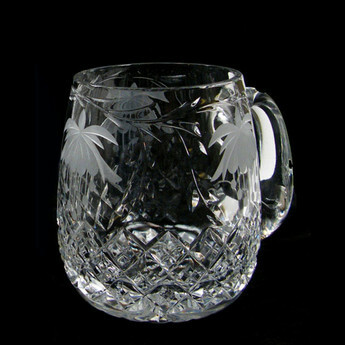 Every item of Brierley Hill Crystal has been fully handmade / hand cut by skilled craftspeople in the heart of the world famous crystal making area of Stourbridge. 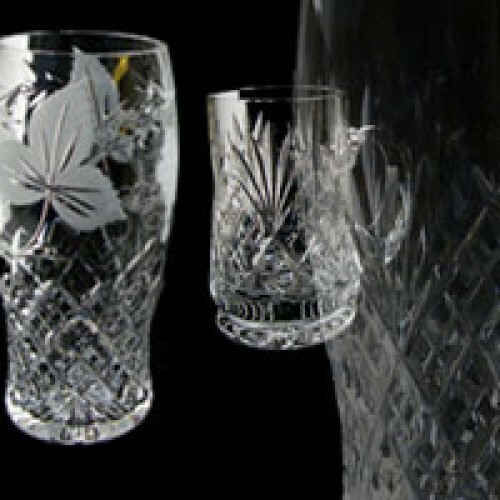 Each design using stunning combination of brilliance and clarity makes every crystal item unique. 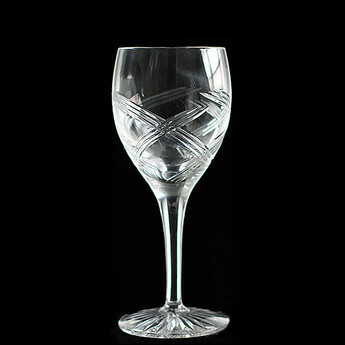 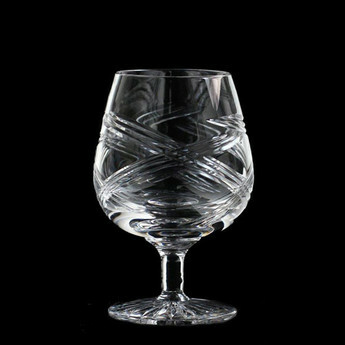 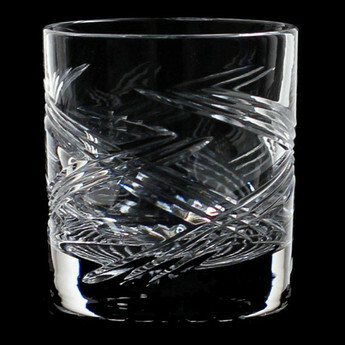 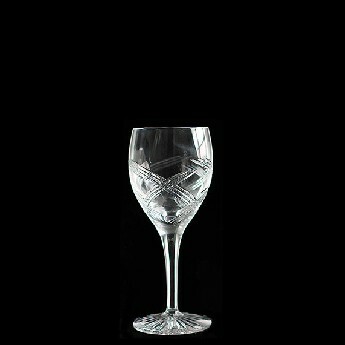 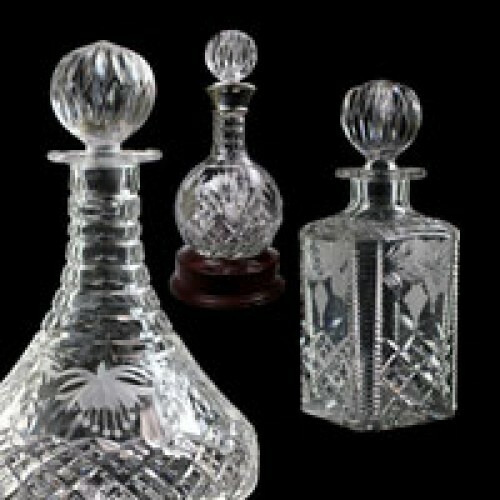 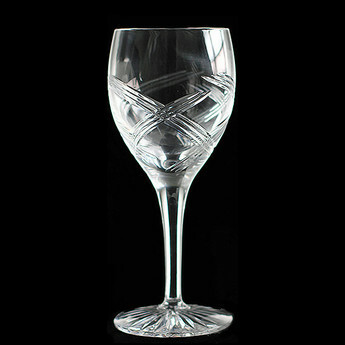 The company is the longest privately family owned company that is still manufacturing the finest handcrafted crystal since 1913 in the U.K.
English 31% Full Lead Crystal, Elegant shapes. 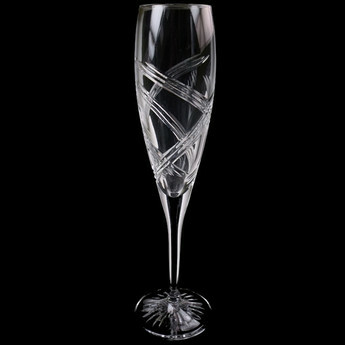 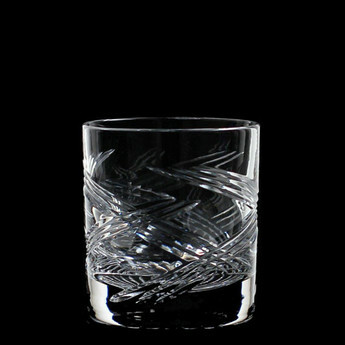 The intricate detailing of deep diamond cutting enhance colour and clarity whatever the glass's contents, while the comforting weight of this English handmade crystal product is a stunning item of Brierley drinkware that defines traditional styling even while transcending it.